In just a few days, $3 trillion was completely wiped off the global markets. The Dow Jones Industrial Average lost 610 points on Friday, only to tumble another 200 on Monday. Major indexes crumbled under the strain of Britain’s unexpected vote to leave the European Union (E.U.). The pound has tumbled to more than a 30 year low. The FTSE 100 fell to a 2008 low.Gold surged well above $1,333 and banking stocks collapsed. Traders are in a state of panic, unsure of where to park their cash. It’s a devastating reflection of deep uncertainties in the region, which caught many traders off guard. All because citizens of the UK voted 52% to 48% to leave the E.U. The only certainty is that market volatility is likely to remain elevated, as more questions than answers are raised over the future of the European rift. However, despite the many challenges facing the global community, one investment opportunity is capturing the attention of many investors – commercial real estate. 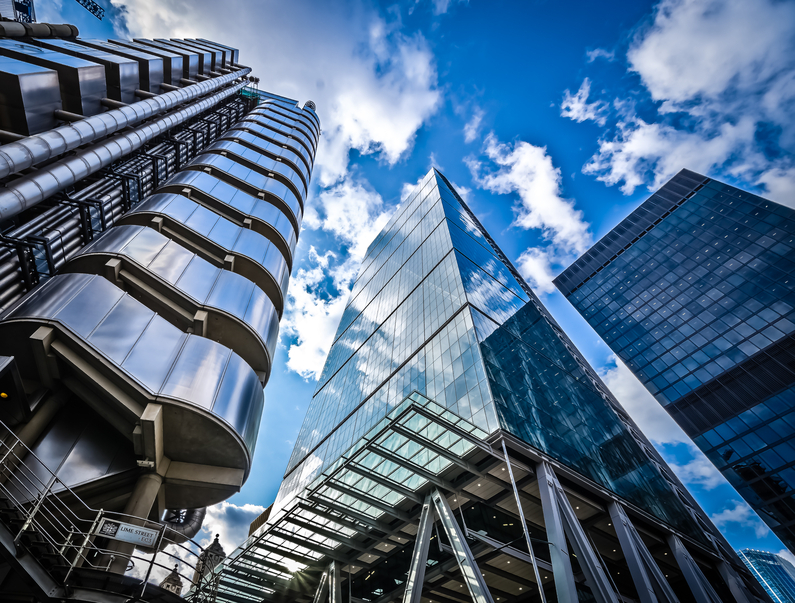 The U.S. commercial real estate market could see a structural shift in capital from the UK and from other countries that may pull capital from UK properties, in search of safer opportunities and higher-yield in a low interest rate environment. We’re currently seeing a steady flow of investors – who were comfortable with the UK property market – moving into U.S. markets. Others analysts are seeing many Chinese investors shifting their business offices from London to hotspots like New York City as a result of recent magnified UK volatility. “The direct impact of Brexit will mostly be felt by Britain and the E.U. and will probably have a minimal direct impact on the U.S. economy and U.S. commercial real estate. The risk is that other countries will copy Britain and impose trade barriers,” said Gerard Mildner, Ph.D., director of Center for Real Estate, Portland State University, to NAIOP. Moreover, as a result of all the economic uncertainties, the Federal Reserve is not likely to raise rates this year – another boon for an industry criticized as vulnerable to setbacks.